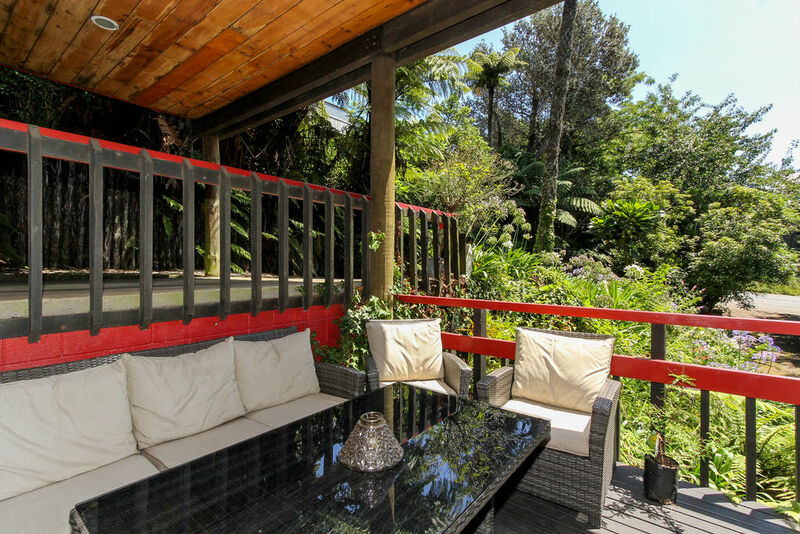 Are you searching for convenient city living that offers privacy and tranquillity? If so, we've found it for you! 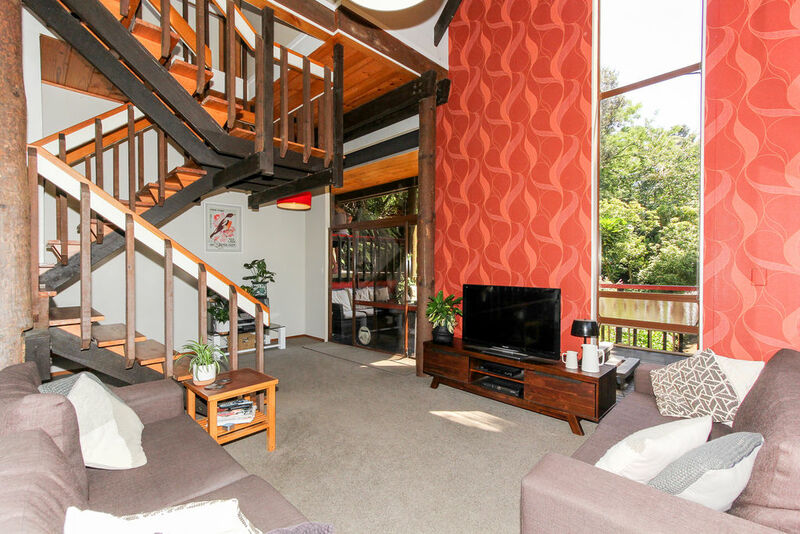 Discover this unique home which provides multi-level living over 170m2 with the most wonderful views over native bush and established trees. 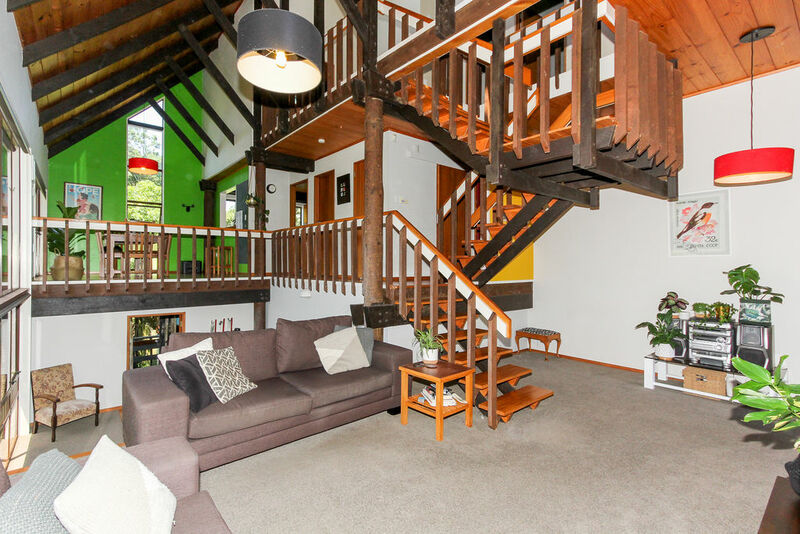 Elevated and set well back from the road on 1234m2 of land, this home has four bedrooms, master with en suite, separate kitchen, separate dining and lounge and a space for an office or reading retreat. A secluded deck complete with spa is directly off the living room providing a private sanctuary for entertaining or unwinding. 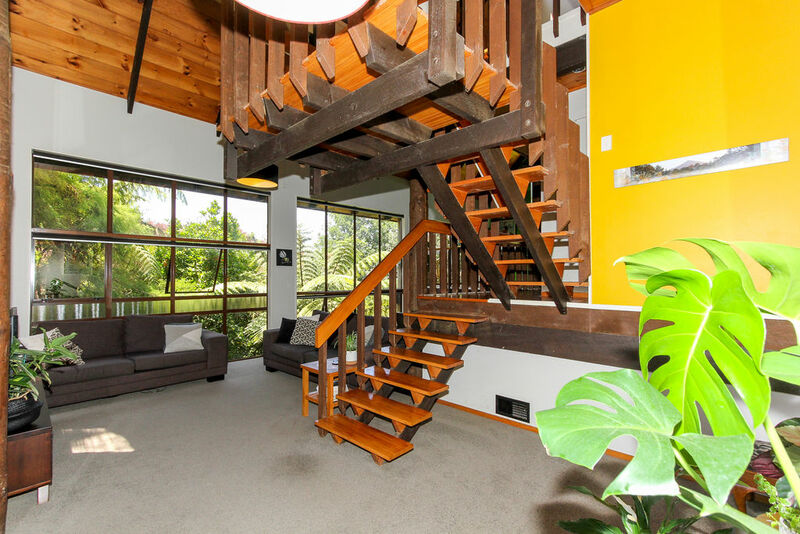 The unique 1970's design, built by Clelands, is constructed from low maintenance cedar with aluminium joinery. 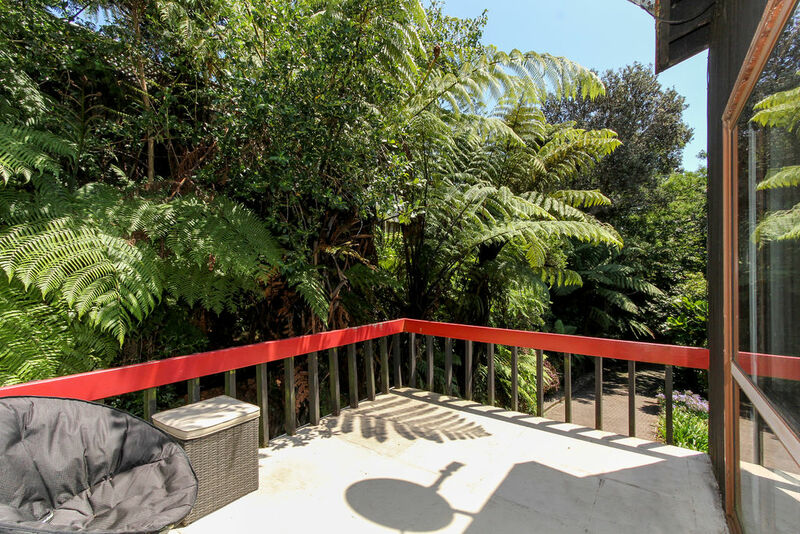 Nestled into its current location it is hard to believe that it is only minutes from schools, shops and cafes. Don't delay early viewing of this home.